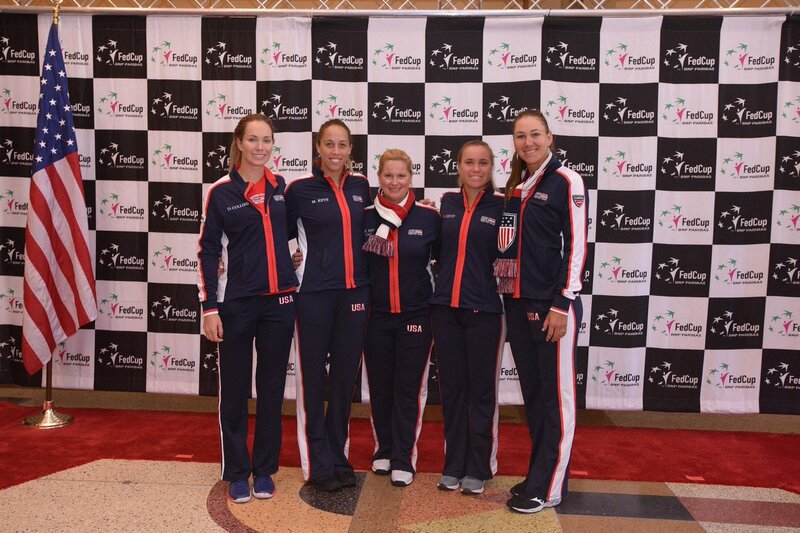 USA are ready for a big test against Australia in Ashville as they look to win their second Fed Cup in three years. USA Fed Cup captain Kathy Rinaldi has said that USA are ready for their first round World Group clash with Australia in Ashville this weekend. 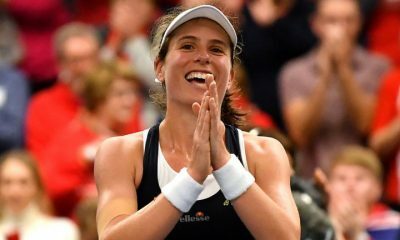 The Americans were denied a second consecutive Fed Cup title last year when they were beat by the Czech Republic 3-0 in the final. However ahead of their first round clash with Australia, captain Kathy Rinaldi is ready to bring the US more success in 2019 and is ready to work hard for it, “We’re going to take it one match at a time and not underestimate anybody,” Rinaldi said in a press conference. 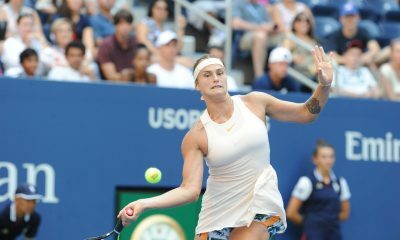 The first rubber of the tie will see Sofia Kenin play in-form Ashleigh Barty and after last year’s epic performance in the Fed Cup final the 20 year old is ready for another challenge, “Prague was something memorable,” Kenin explained. 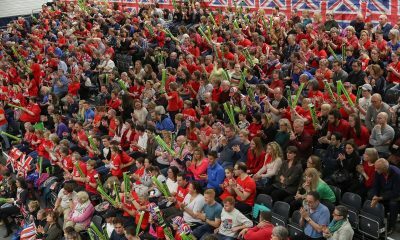 In the second rubber on Saturday Madison Keys will take on Kimberly Birrell as the Americans will look to make their third consecutive Fed Cup final. Meanwhile in World Group II world number 181 Georgina Garcia-Perez saved match point to ensure Spain enter day two level with Japan. And it's all level in Japan as Spain fight back in the second rubber. Despite no Garbine Muguruza, Carla Suarez Navarro or Naomi Osaka the first day in Japan saw some high-quality tennis. In a rollercoaster second rubber Georgina Garcia-Perez used her 200km/h serve to her advantage after she saved match point in the 12th game to edge past Misaki Doi 6-2 4-6 7-6(2). 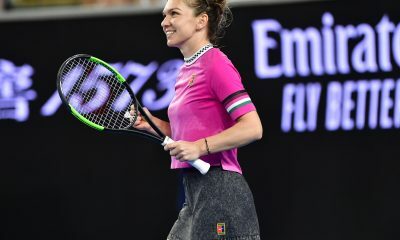 The Spaniard admitted she was nervous in the tiebreaker but is pleased with her effort, “My attitude and energy was very good thanks to the support of the team,” Garcia-Perez said. The win was crucial as Nao Hibino put Japan 1-0 up earlier on with a comfortable 6-4 6-2 win over Sara Sorribes Tormo. A nail-biting second day awaits with both teams looking to go one step closer to make the World Group for the 2020 season.